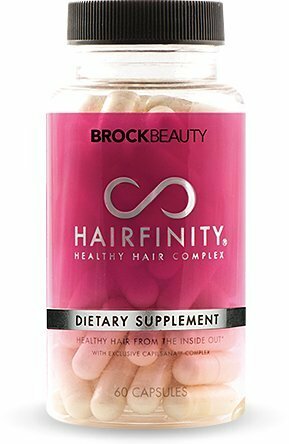 In this article I’ll be giving you my review on the hairfinity healthy hair complex vitamins from Brock Beauty. 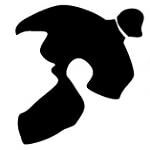 Over the course of many articles on this site I have spoken about the hardest part of getting longer hair is the ability to remain patient while your hair grows at its typical slow pace. I have also touched on some things that may assist you with reaching you long hair goal as quickly as possible with certain vitamins like biotin for example. 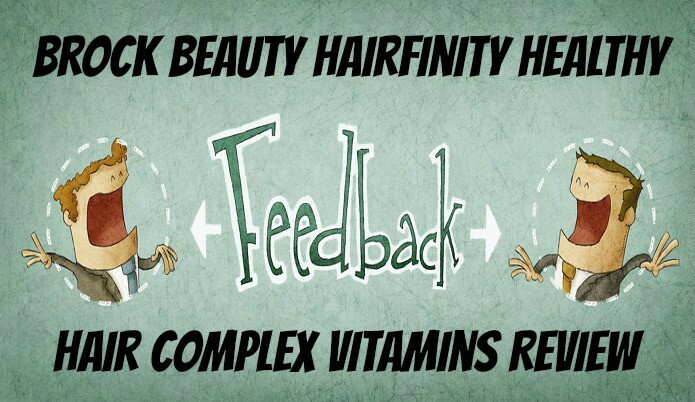 That’s where this review comes into play because hairfinity vitamin complex is a product that can help us with our goals by having ingredients such as biotin in it but it also brings much more to the table than just biotin which we’re going to get into with this review. 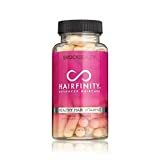 The ingredient profile covers all of the main vitamins, amino acids that we usually think about when it comes to hair but hairfinity also goes one step further with the lesser thought of ingredients such as the horsetail which I had completely forgot about until finding this product. Ingredients won’t mean diddly squat unless they are properly dosed which is where a lot of companies short change you. So I was glad to see not only the proper dosages to match those ingredients. A thumbs up on that. I keep a pretty close eye on how fast my hair grows especially when I’m testing out a new product that may assist with it so knowing what a lot of these products can do by themselves I had an idea of what to expect. I did notice my hair getting longer quicker (my nails as well) which would have surprised me if It did not. I can’t speak on how it helped with split ends or dandruff because I don’t have those issues but the horse tail ingredient is supposed help with those two so if anyone out there noticed if it helped in that area I’d like to hear from you! You will find a lot of different vitamins that play many different roles in our hair, biotin which is talked a lot about as one of the best things you can take for faster hair growth. Other than that you will find amino acids and some stuff that you might not recognize such as horsetail which research has shown that it may help with hair growth, split ends and some other hair remedies. 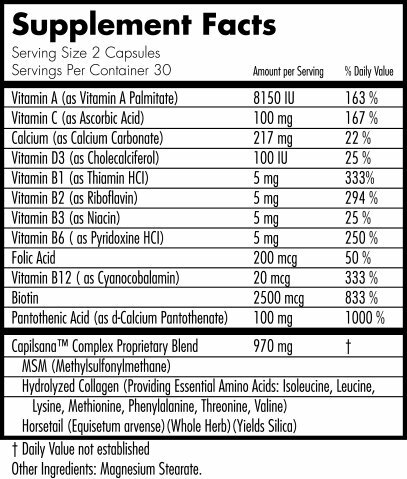 If you want to dig more into what’s actually in it then here is a pic below of the ingredient list. I have noticed only 1 side effect from this product which is really vivid dreams. This is caused from the biotin in it. Other than that I haven’t noticed anything. You might have a hard time finding it in a lot of local stores but I always just buy mine from Amazon. They start working as soon as you take them but you may not really notice it in terms of results for about 2 weeks to a month of taking them everyday. Yes, these ingredients do not discriminate between sexes so it works for both male and females. This is a toughly because I’m pretty impressed with this product but I have to find something. I would like it more if it was in a gummy chew-able form that a lot of pills are going to. Other than that I think this is a great product which doesn’t surprise me considering how popular it has gotten.